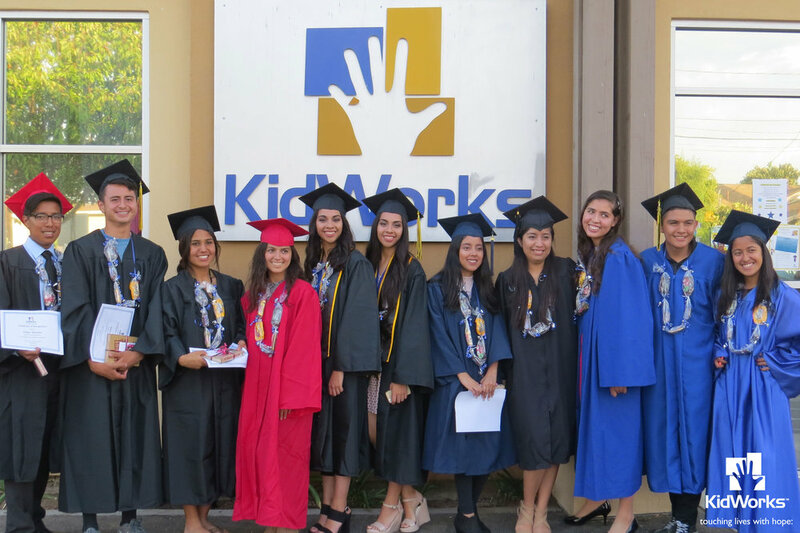 KKidWorks College Success Initiative ensures that our college students have the support necessary while in college so they can successfully complete their degree and enter the professional workplace. Key to our success is pairing our college students with a mentor who walks alongside them during their four years of school. Did you complete any additional degrees, certifications or licensure program along with your degree? Do you have any other type of education, or special training?